Roosevelt Lake is 43% full and continues to drop about 1% per week. Even the recent monsoon rains have not provided enough moisture to reverse this trend. The lake level fell 4% during the month of July which equates to a five foot vertical drop in the water level. As a comparison, during July 2017, the lake level dropped 2% and two vertical feet. Currently the Salt River is flowing at about 70% of its normal rate for early August and the Tonto Creek also contributed a small flow of water recently. The water temperature in the lake is 82 degrees which is a normal summertime temperature. The water clarity remains very clear. 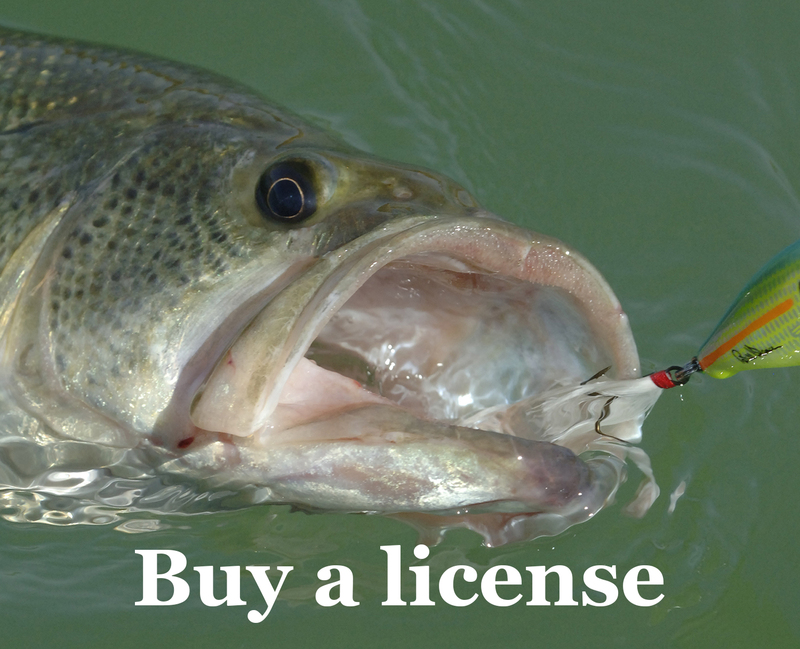 Anglers are reporting good to excellent fishing results for bass and crappie. Bass fishing tournaments on Roosevelt Lake this year require over 20 pounds for a five fish limit to even be in the money. This is great news and if the monsoon rains continue and we have a wet winter, the lake could be even better next year. Most tournament anglers are targeting deeper fish in 20-30 foot using a jig, Texas-rig or a Carolina-rig. The early morning bite also continues to produce good results. Crappie fishing reports remain positive this year as crappie are gathering into large schools. Crappie are being reported to be near cover or abrupt changes in structure in the 20-foot to 25-foot range. Live minnows or small artificial curly-tail grubs are the most popular baits choices for summer crappie fishing.